Metisse stars in The Man from U.N.C.L.E. 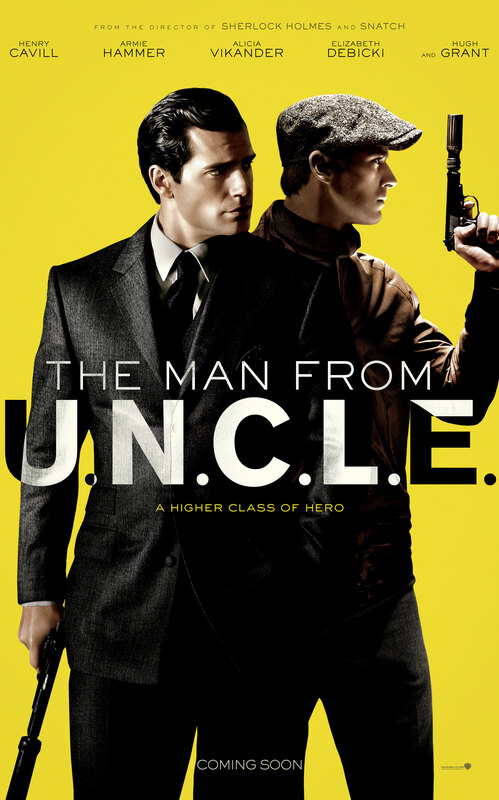 Metisse Motorcycles long association with Hollywood is re-ignited with Guy Ritchie's 'The Man from U.N.C.L.E.' blockbuster starring Armie Hammer and Henry Cavill. The classic Mk3 Metisse Scrambler was specially adapted to suit the specific needs of the film. As you watch the Metisse Motorcycle thrillingly reach high speeds in the movie’s high octane chase scenes, you get a strong sense of what this 1960's machine can still do.